Benzophenone-3 & Hair Dye Substances. EU Cosmetic Regulatory Update in February 2017. Benzophenone-3 & Hair Dye Substances. EU Cosmetic Regulatory Update in February 2017. 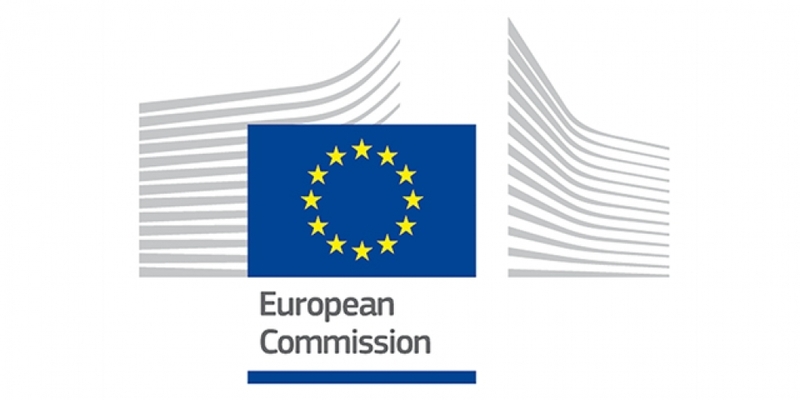 On February 10, 2017, the EU Commission published the amendments to Annex III (restricted substances) and Annex VI (UV-filters) of Cosmetics Regulation EC No. 1223/2009 to decrease the maximum allowable concentration of Benzophenone-3 & Hair Dye Substances in cosmetics product. In December 2008, the Scientific Committee on Consumer Safety (SCCS) concluded in its opinion that the use of Benzophenone-3 as a UV-filter at a maximum concentration of 6% w/w in cosmetic sunscreens and 0.5% w/w in all types of cosmetic products to protect the formulation is generally safe for human health, apart from its potential for contact allergy & photoallergy. This became the basis for the amendment of the current maximum concentration of 10% w/w for Benzophenone-3 as UV-filter to 6% w/w in cosmetic products. 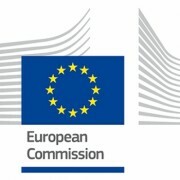 This change granted the industry 6 months from its entry into force or until the 3rd of September 2017 to take necessary measures to make the required adjustments to their product formulations, withdraw non-compliant products already available on the market, and place only the products that comply with the new maximum allowable concentration of Benzophenone-3 & Hair Dye Substances on the market. In 2001 the SCCS concluded that the potential risks of the use of hair dyes were of concern and recommended an overall safety assessment strategy for hair dye substances including the requirements for testing substances used in hair dye products for their potential genotoxicity or carcinogenicity. The SCCS subsequently assessed the safety of individual hair dye substances. One of their conclusions was that oxidative hair dye substances which are listed below (found in Annex III) are considered safe for use in hair dye products and can be safely used by professionals in products intended for colouring eyelashes. Therefore their use should be allowed in products intended for coloring eyelashes. However, in order to avoid any risk connected with the self-application of products intended for coloring eyelashes by consumers, they should be allowed for professional use only with appropriate warnings printed on the labeling. Also, separate reference numbers are created in Annex III for N,N’-Bis(2-Hydroxyethyl)-2-Nitro-p-Phenylenediamine (now 8c) and 2,6-Dihydroxyethylaminotoluene (now 9b) since they were previously regulated under generic entries 8 and 9 and they have new restrictions on their use as summarized below. Similar with the amendment on Benzophenone-3, this new regulation for hair dye substances shall enter into force on the 3rd of September 2017 to give time for the industry to adapt to the new requirements and to phase out products concerned which do not comply with those requirements. On the other hand, compliance on changes for Benzophenone-3 & Hair Dye Substances on the labeling information can be made until the 3rd of March 2018.